This post is part of my Netflix Stream Team ambassadorship. All thoughts and opinions are my own. Fall is here, the air is crisp, my oldest is going to school and by the end of the day I’m exhausted. BUT, Fall also means that it’s time for good primetime television to come back. Season premieres are already kicking off and I’m going to be catching up on my favorite shows and dusting off my shelfie! What’s a shelfie you ask? We all have them – they’re the shows you’ve been wanting to watch but they’ve been sitting on the virtual shelf because…well, because you’re a parent and who has the time? Well, I’m making time because between work, school and daily chaos that is my life I NEED some me time and for me “Me” time is sitting down with some peace and quiet, possibly some wine and sushi, and watching my favorite shows. “Once Upon a Time” tells the story of a new world, one in which fairy-tale legends and modern life collide. Emma Swan (Jennifer Morrison) is comfortable in her life as a bail bonds collector when Henry — the child she gave up a decade earlier — suddenly shows up. He is convinced that she is the daughter of Snow White and Prince Charming, who sent her away before the Evil Queen could cast a spell, freezing the fairytale world in time and bringing them to present-day Storybrooke, Maine. After taking Henry home, Emma decides to stay in the town to keep an eye on him, and she discovers he may not be wrong after all. 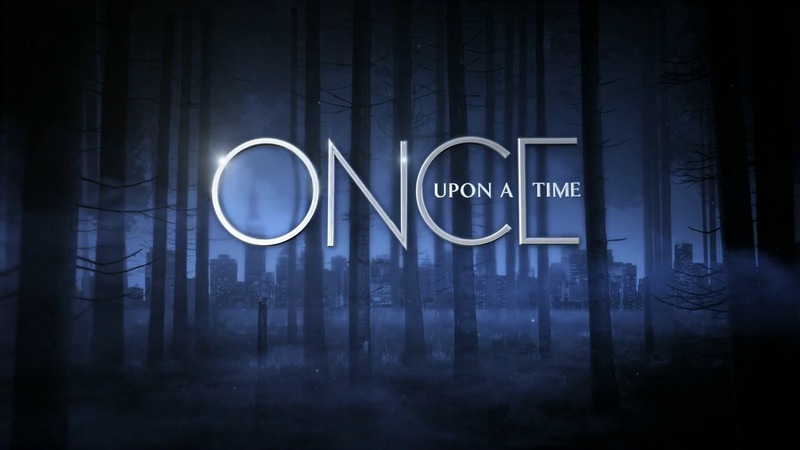 I started re-watching Once Upon A Time season 4 again on Netflix. My daughter got really into it on season 4 because Anna and Elsa were in the storyline. This upcoming season Merida will be coming into the plot and I’m looking forward to it! I could watch The Walking Dead all the time. I hadn’t even watched it until earlier this year and spent far too much time binge watching it until I finally was all caught up. Season 5 will be available on Netflix starting Sept. 27 with all 16 episodes (just in time for the October season 6 premiere). I’m going to be refreshing myself on where we left off so I’m ready for season 6! I’m planning on checking out Gotham. Season 1 just came on Netflix streaming on September 21st. It looks pretty promising that it may make my binge watching status. There you have it, my top shelfies! What shows are on your shelfie?